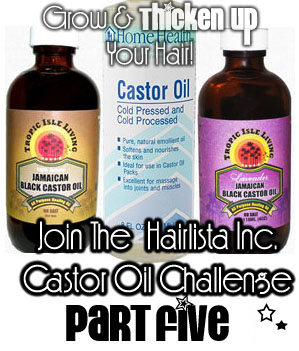 Castor Oil Challenge Part 5 *Coming Soon* + JBCO Sale! - Hairlicious Inc.
Advantageously, the post is really the sweetest on this worthy topic. I'm ready for this too. I just ordered my JBCO, it should be here by the beginning of next week. So Excited!!! Wish you all the best ladies!! Thanks for your input. @ Anonymous - Aww thank you hun. There should be a Sally Beauty Supply in your local area. Search the website to find stores close to you.